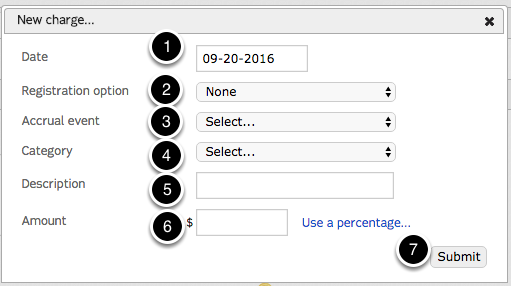 Select the method for which you will refund the guests money. 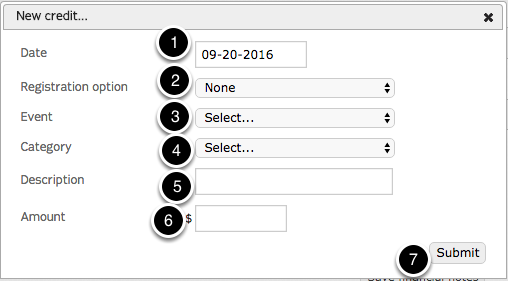 Add new credit cards to guest profiles. 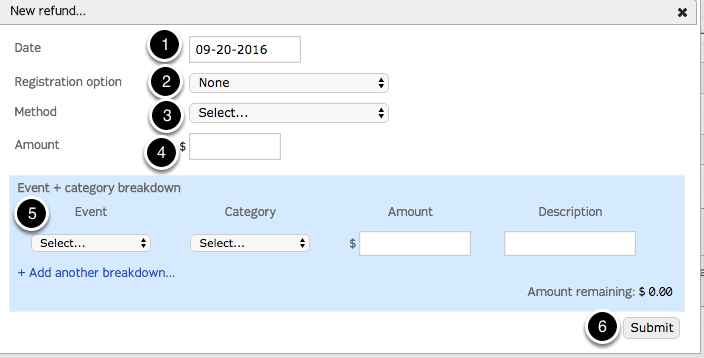 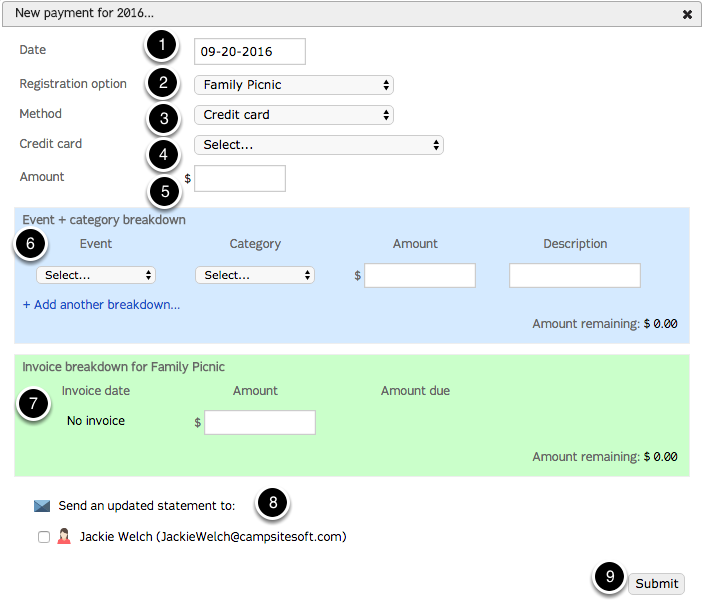 Add new checking account information to guest profiles.